The Villeret collection, named after the Manufacture's birthplace, gives form to Blancpain's deep-seated principle to always put authenticity first and to respect tradition. 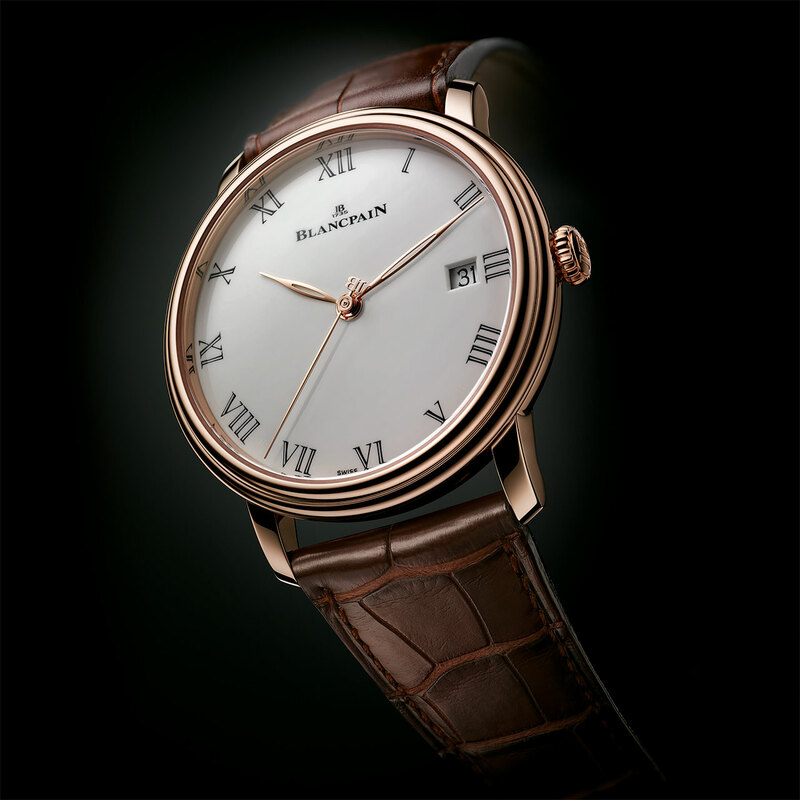 It is now joined by a remarkably sober watch whose grand feu enamel dial displays the essence of time. To produce its inalterable radiance, the enamel is baked, layer after layer, at temperatures exceeding 1,000°C. Between firings, the dial is meticulously retouched by hand, then finished using a highly specific savoir-faire which reaffirms Blancpain's attachment to perpetuating watchmaking's time-honoured skills.